It’s the most wonderful time of the year! Seriously, nothing makes me happier than sitting by the fire with the Christmas tree lit in the background and a mug of hot chocolate in my hands. Actually, the only thing that would make that a perfect evening would be working on a craft project in the midst of it all! 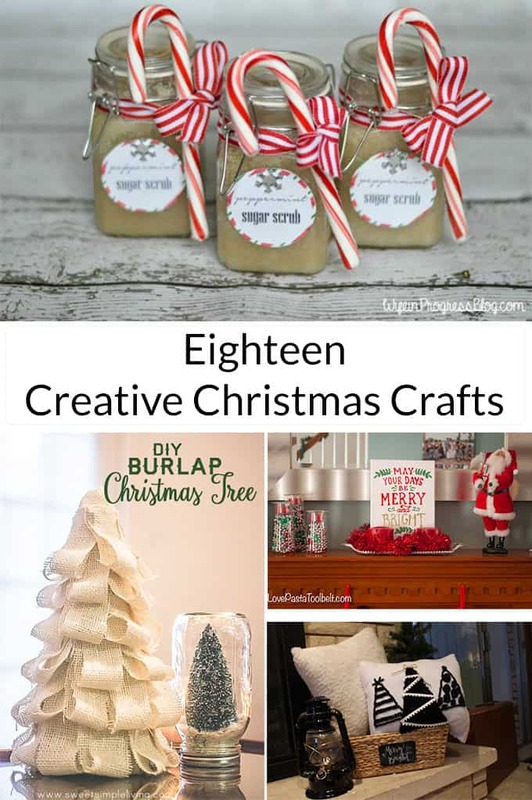 Christmas projects are my favorite kind of projects and today I’ve roundup up 18 of my favorite creative Christmas crafts for you all to drool over! 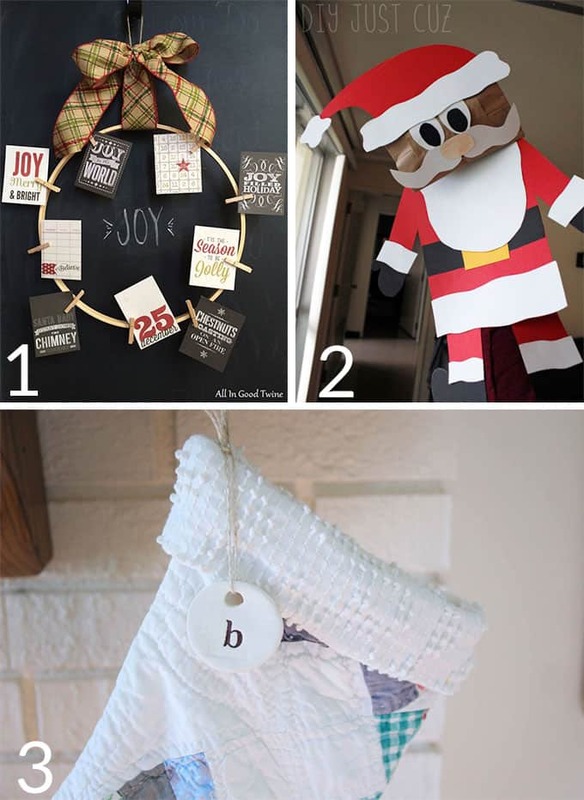 I love all of these projects because they’re all great for beginner crafters who are just getting their feet wet in the big bad world of DIY. 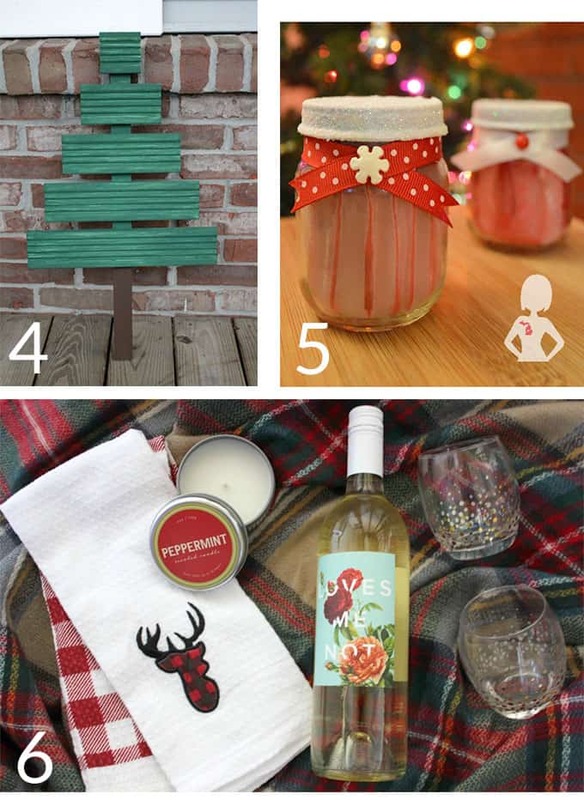 And seriously, how cute would all of this look in a home? I honestly want to make them all! So, which project would you tackle first? Aw, thanks so much for the share. These were really great this year! Thanks for hosting the blog hop! Thank you so much for hosting! This was my first time participating in a blog hop, and I had so much fun! These are fantastic little projects. Thank you for hosting and sharing!